Time Inc.'s Sports Illustrated honored Jack Nicklaus as the first recipient of the Muhammad Ali Legacy Award at a special event in New York City on December 15. The award was created in 2008 to honor athletes and sports figures that have embodied the ideals of sportsmanship, leadership and philanthropy as vehicles for changing the world over their lifetime. 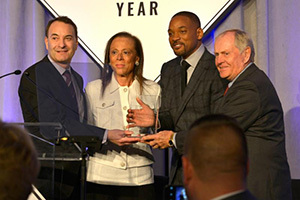 The evening also celebrated Sportsperson of the Year, tennis star Serena Williams. "And that was with a double bogey on the eighth hole." That is the occasional reminder offered by golf icon Jack Nicklaus, if you are someone collaborating on his account of that special day in history when the Golden Bear, then a cub of just 11 years old, broke 40 for the first time. It was 1951, on a family vacation to Naples and a friendly round of golf alongside his father Charlie Nicklaus. The backdrop was the Naples Beach Hotel & Golf Club. 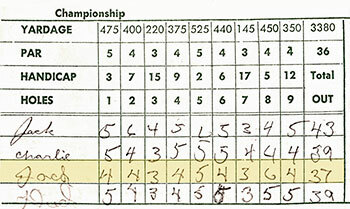 Just a year after he picked up golf clubs for the first time, the man who would become the greatest champion in the game's history not only broke 40, he came within a shot of shooting par with a 37. The Memorial Tournament, Nationwide and the PGA Tour announced Tuesday a six-year relationship that begins in 2016 with the 41st playing of the Tournament, May 30-June 5. The new agreement extends the partnership between the three organizations through 2021 and includes a significant purse increase, in addition to further Tournament enhancements. 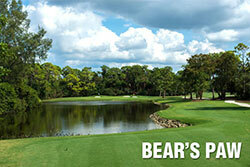 The Memorial Tournament presented by Nationwide is one of the elite events in professional golf. 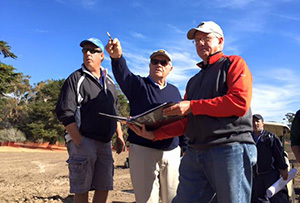 During his visit, Nicklaus provided feedback and direction on the closing three holes that had been rough-shaped. He then moved to the first 15 holes, where he provided strategy and additional ideas, even punching the sky at one point with a "Yahoo!" 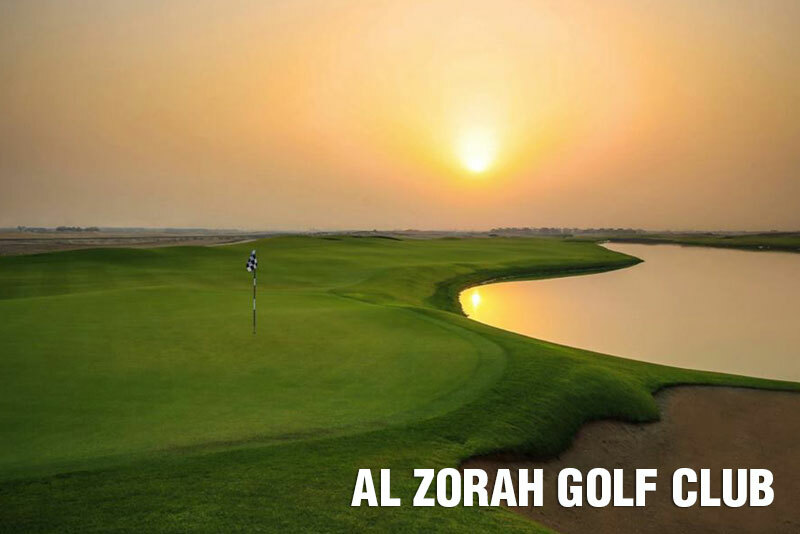 Golfers from around the world descended on Ajman and the stunning Al Zorah Golf Club earlier this month for the official opening of the Middle East's newest championship golf course, the first Nicklaus Design layout in the United Arab Emirates, and the first course ever in the Emirate of Ajman. Exactly two years to the day since construction started on the first course in the UAE to open in over six years, the breathtaking par-72 layout created by Nicklaus Design Senior Design Associate Dirk Bouts was officially opened by His Highness Sheikh Humaid bin Rashid Al Nuaimi, Ruler of Ajman, the Emirate located near Dubai. 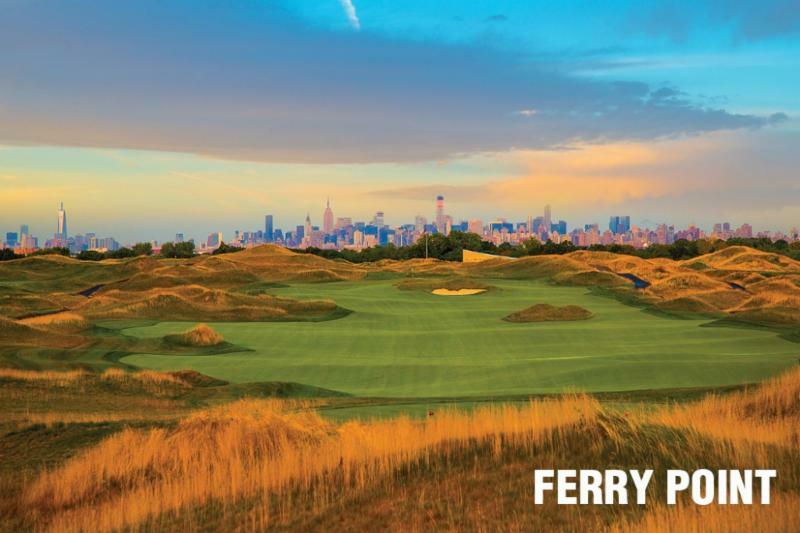 The highly anticipated "Best New" list by Golf Digest, the leader in golf course rankings, has named three Nicklaus Design golf courses to its annual list, and Jack Nicklaus’ acclaimed design at Trump Golf Links at Ferry Point in The Bronx, NY, leads the way as it continues its well-decorated inaugural year. 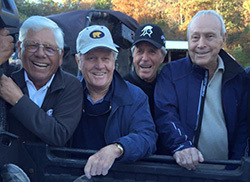 The Golden Bear’s work at Potomac Shores in Prince William County, Va., and the Nicklaus Design course at Magnolia Green Golf Club in Mosely, Va., were the others recognized in Golf Digest's prestigious ranking. Golf icons Jack Nicklaus, Arnold Palmer, Gary Player and Lee Trevino are collaborating on a first-of-its-kind championship golf course, which broke ground in October at The Greenbrier Sporting Club. The Greenbrier is one of the foremost destination golf resorts in the country and the home to The Greenbrier Classic, an annual event on the PGA Tour. 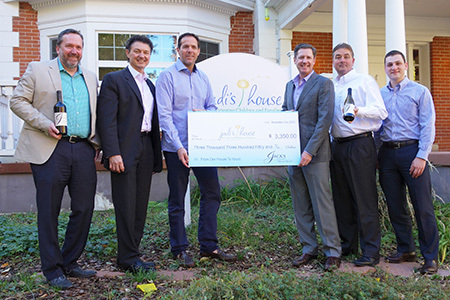 Jack's House Foundation announced its first charitable contribution, a $3,350 donation to Judi's House, a nonprofit organization in Denver, Colo. The charity was founded by former Broncos quarterback Brian Griese and his wife, Brooke.